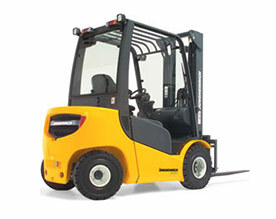 We have a wide range of LPG, diesel and electric Jungheinrich forklift trucks for hire in Coventry. For materials handling and logistics, the forklift truck is the most practical option. Our entire range of counterbalance forklifts are from the world leading manufacturer, Jungheinrich, so you can be assured that you will be hiring quality. Perfect for industrial applications, we have a comprehensive range of forklift trucks for hire in Coventry. 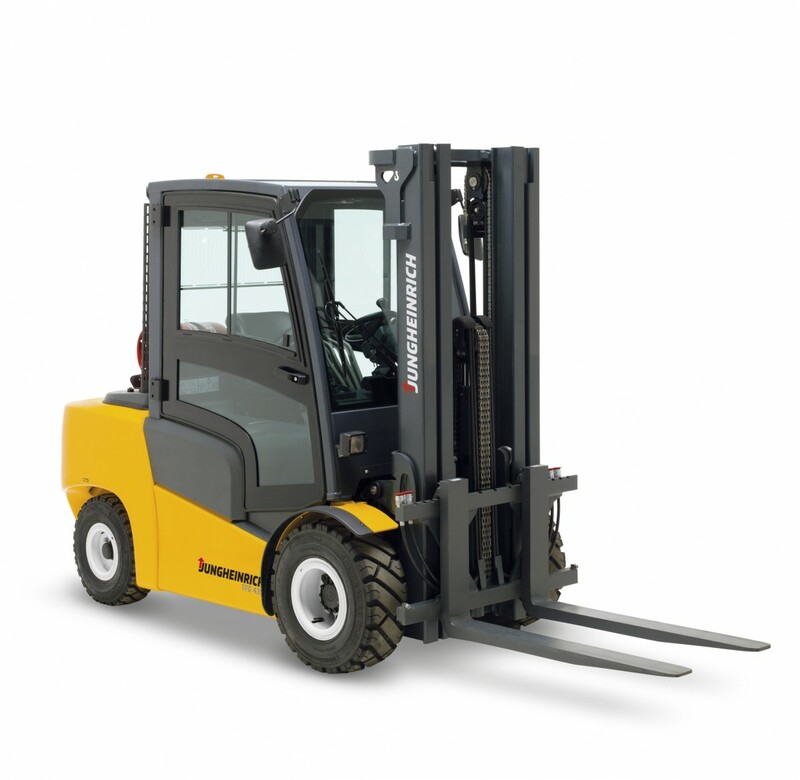 At our depot on Torrington Avenue, we have forklifts up to 5-ton capacity and with lifting heights of up to 6m. With options of LPG (gas bottle), diesel or electric, our forklift trucks are suitable for use in many different locations. Additionally, we have options of cab or canopy and features such as side shift on the forks to better suit your requirements. When it comes to hiring, we are incredibly flexible and can offer forklifts with a hire duration of just 1 day, all the way up to 1 year. As all of our machines are independently inspected and LOLER certificated by a third-party insurance firm, you can be satisfied that they are provided to you in the safest condition for your hire. Should you require assistance with our forklift trucks or any other equipment we have available to hire, we are here to help. We offer a free of charge, NO obligation site survey to help identify the best tool or machine for your job.